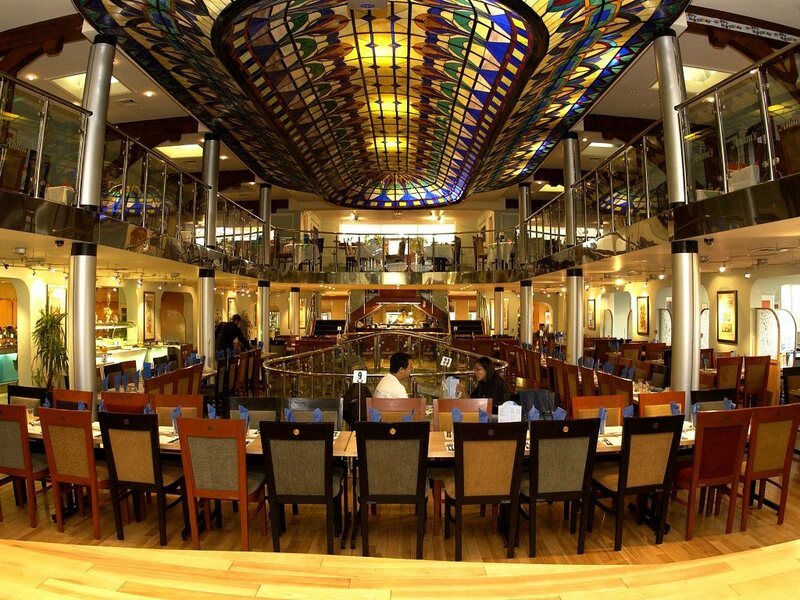 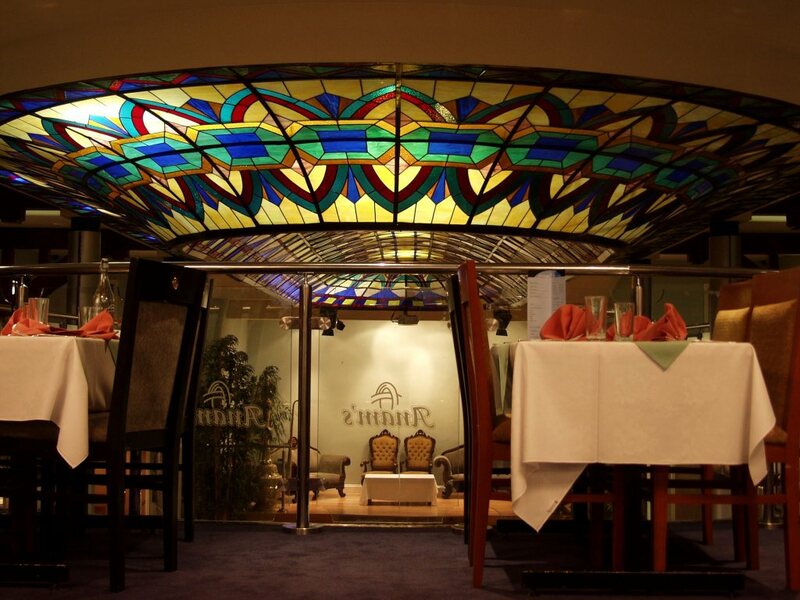 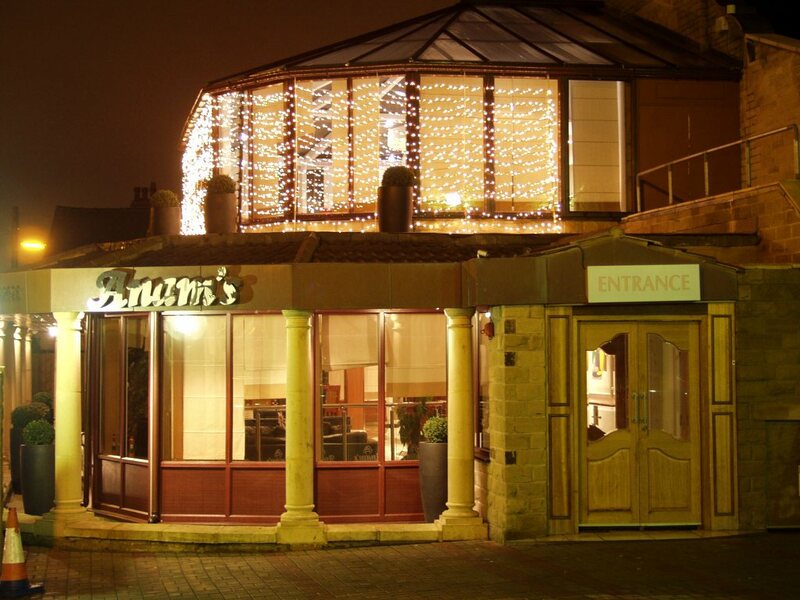 Welcome to Anams Restaurant	Welcome to Anam's, an experience we hope you will enjoy. 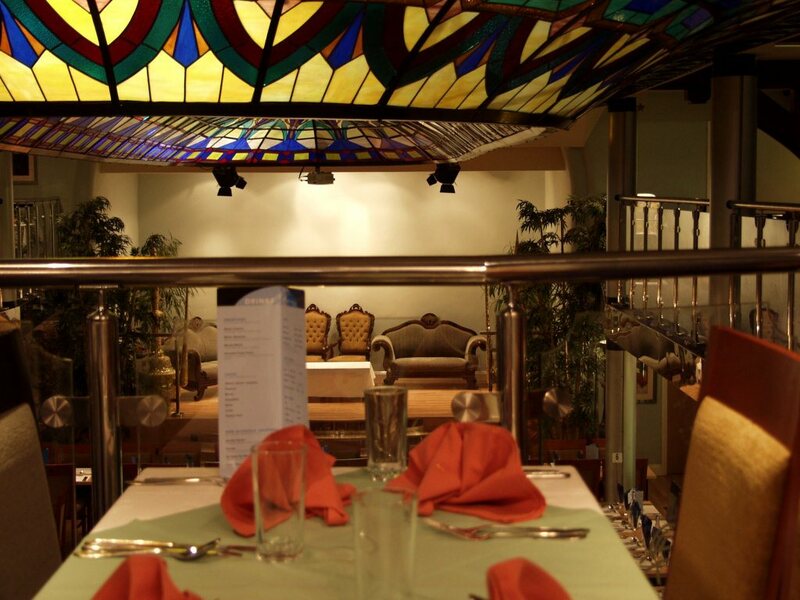 Our catering knowledge dates back to 1958, and have since sought to provide the best in hospitality and the Kashmiri cuisine. 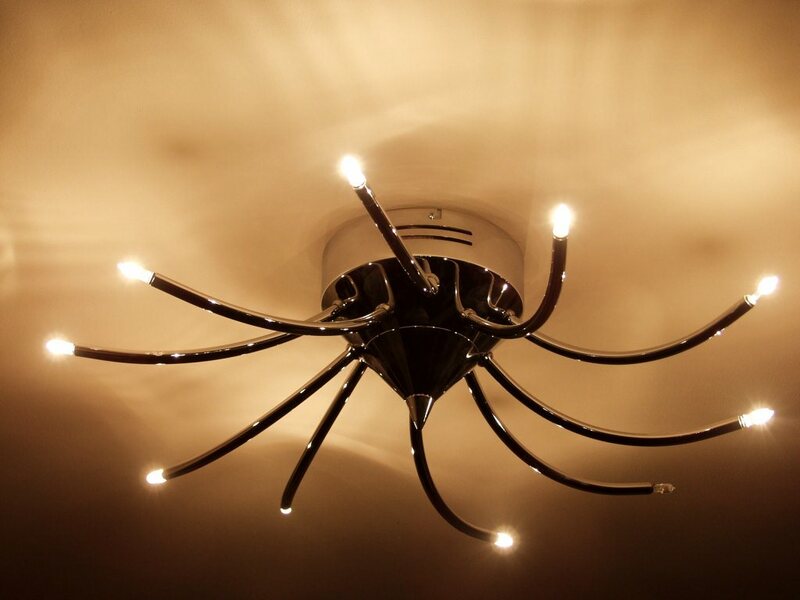 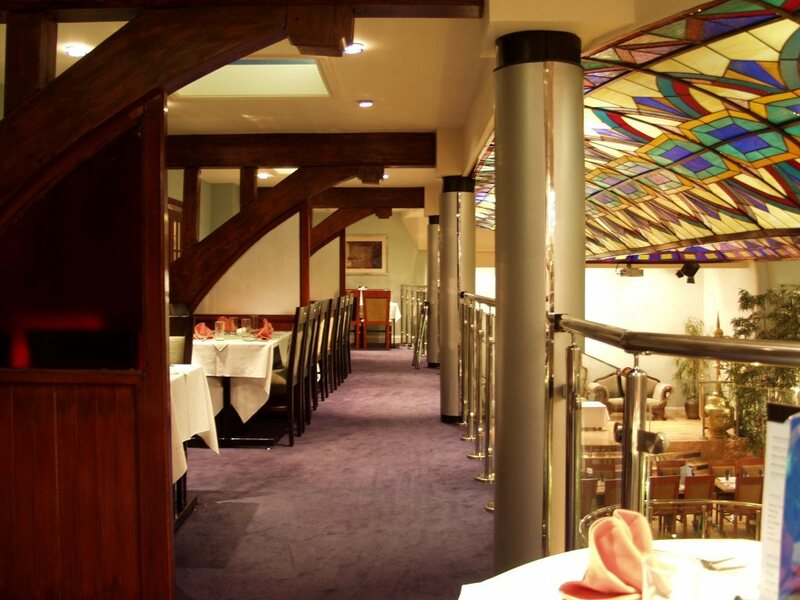 Our aim is to provide a fully contemporary and modern ambience with the same traditional taste we have been renowned for. 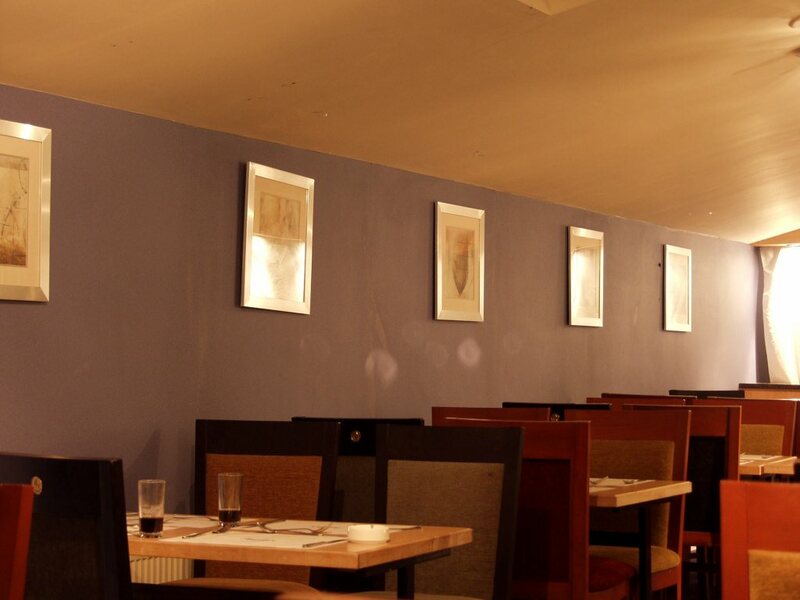 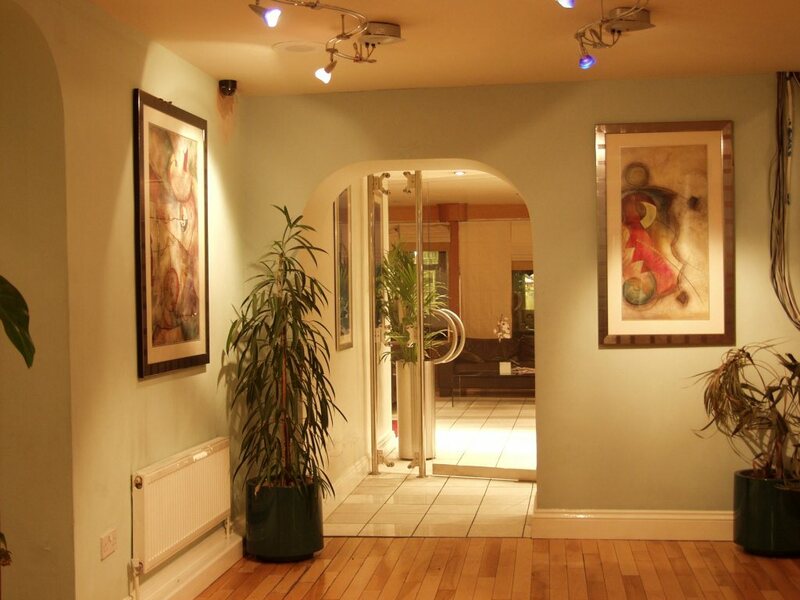 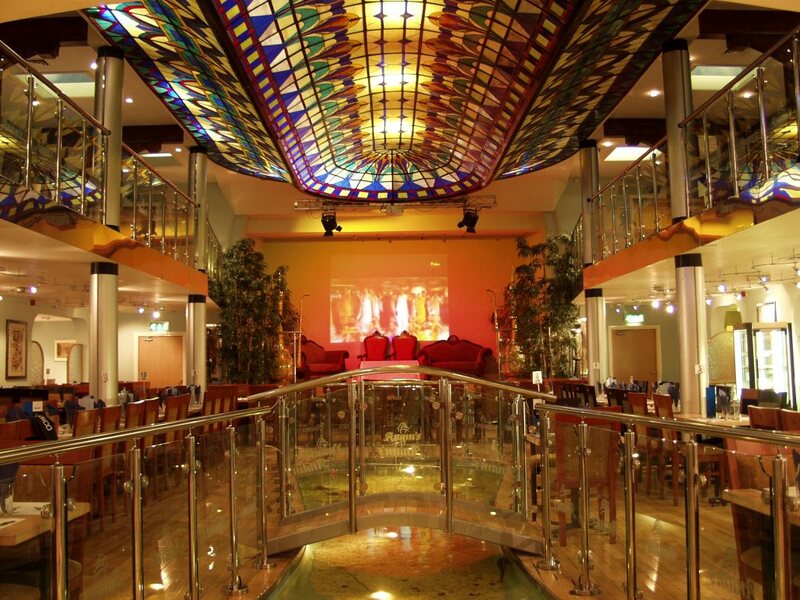 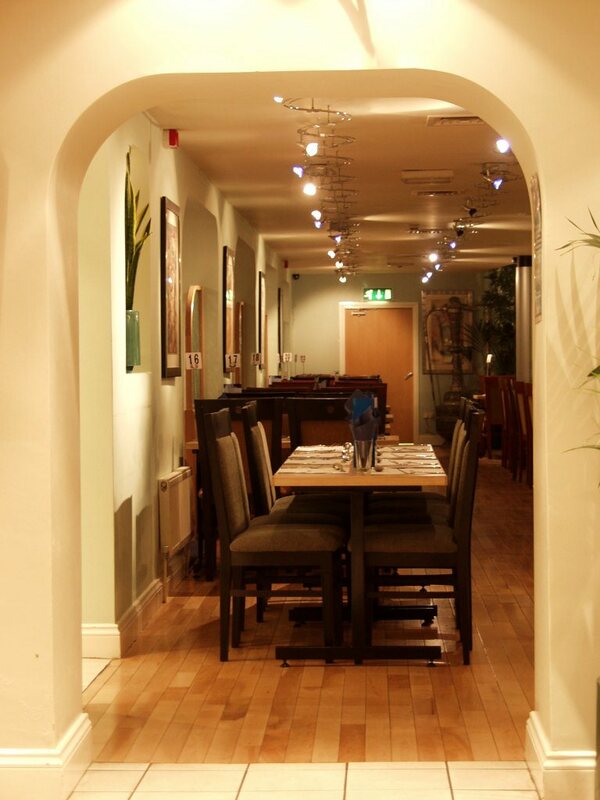 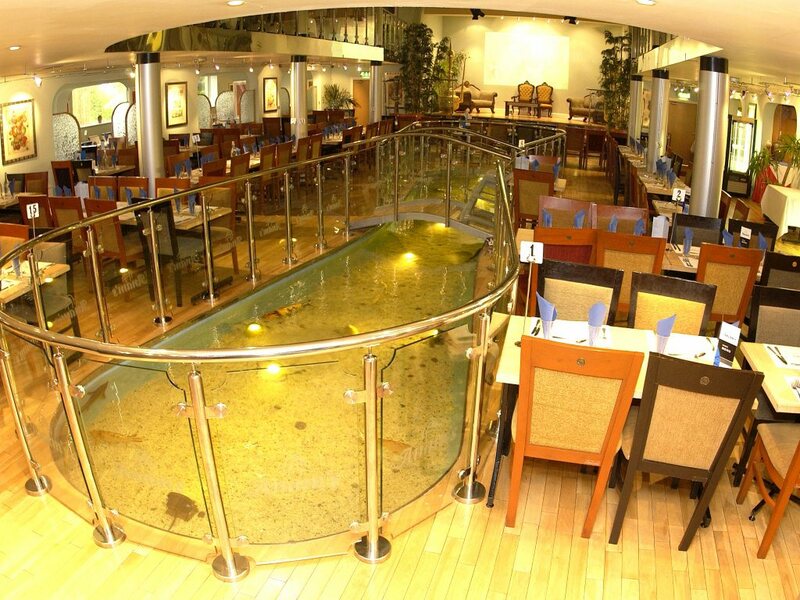 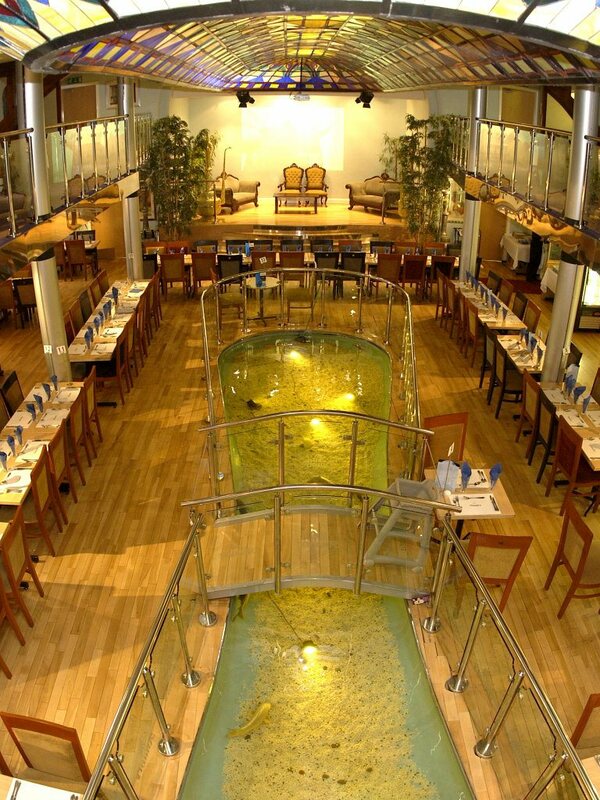 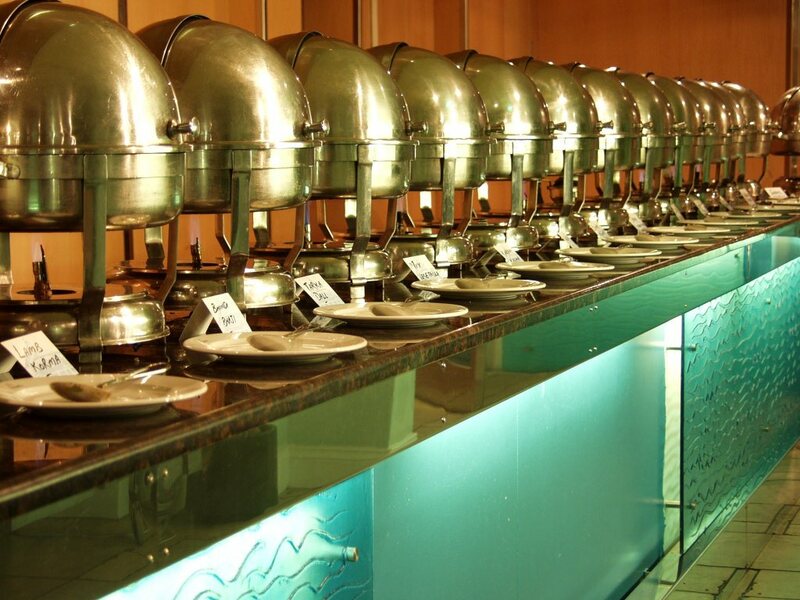 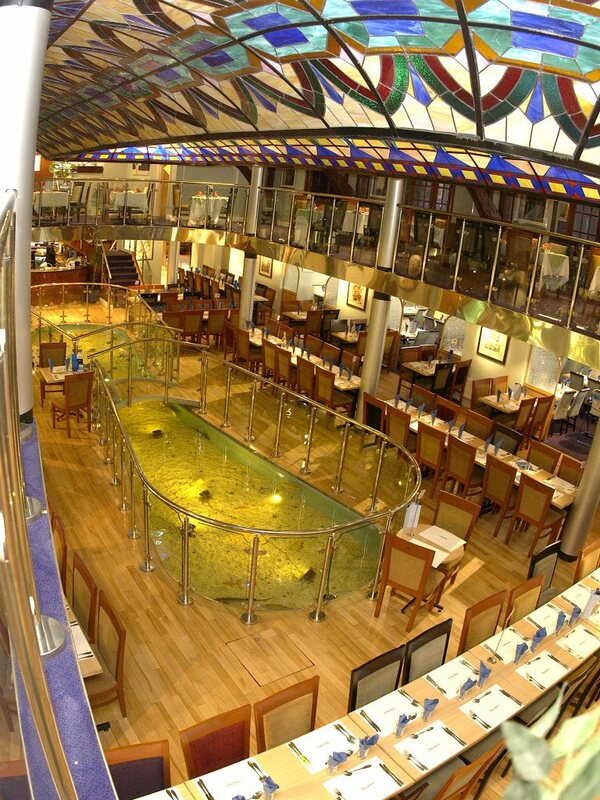 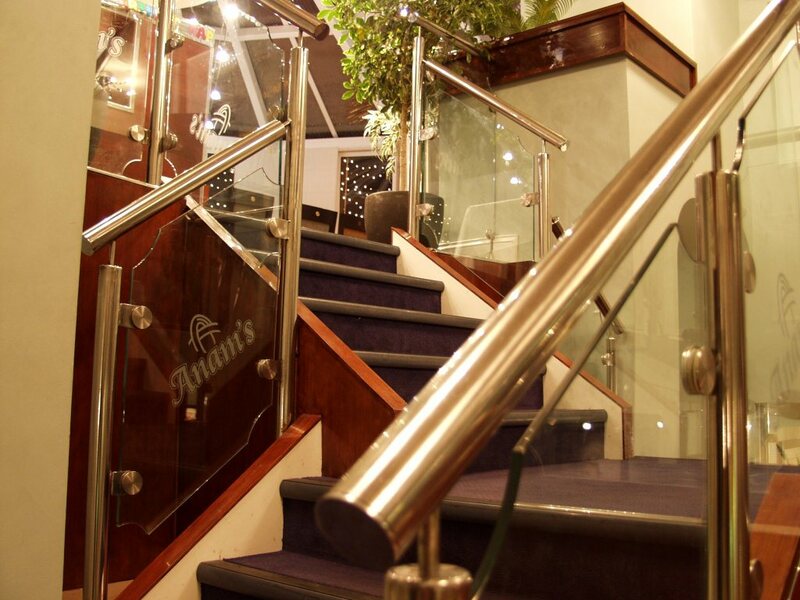 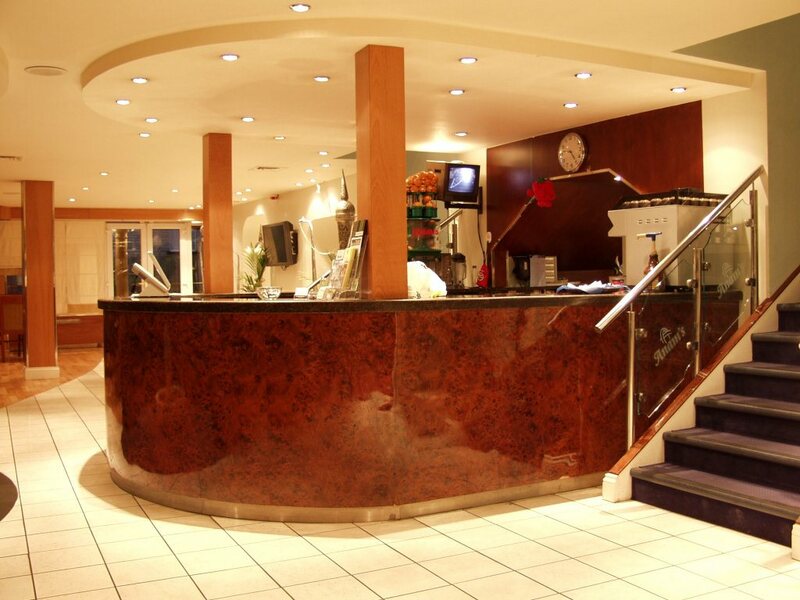 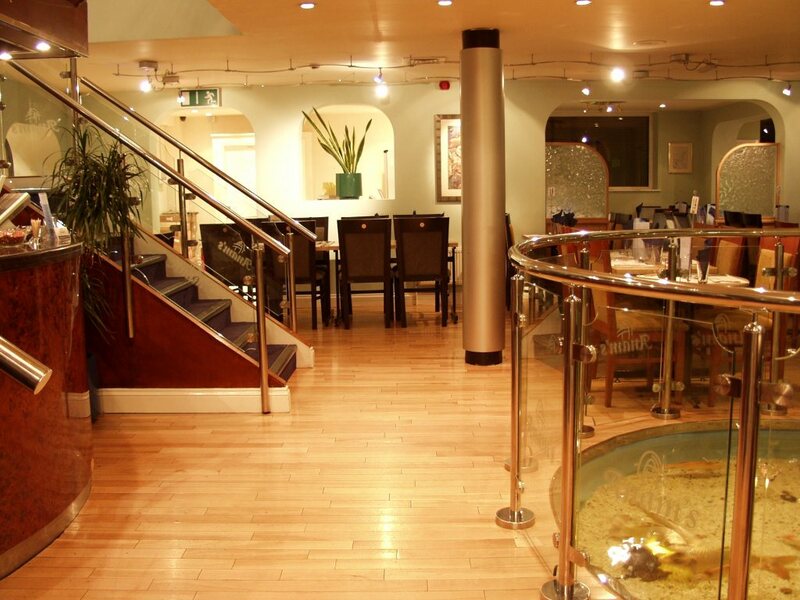 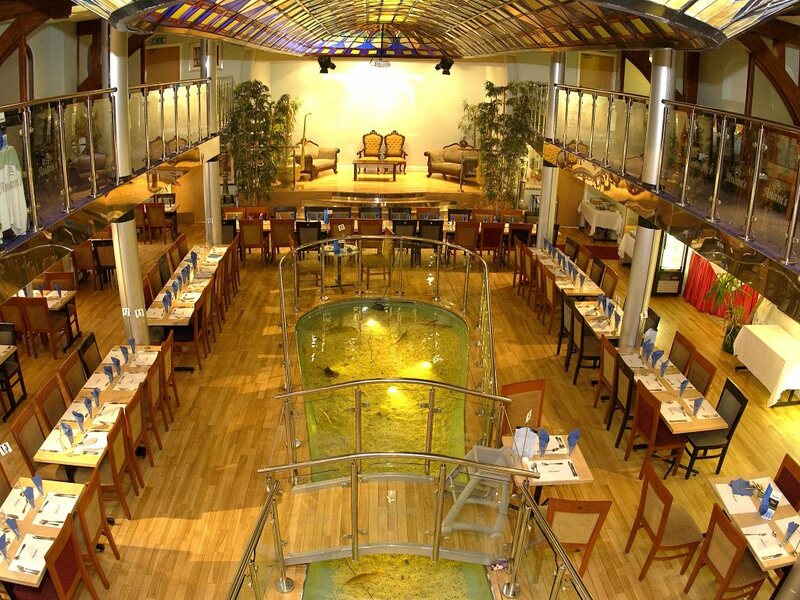 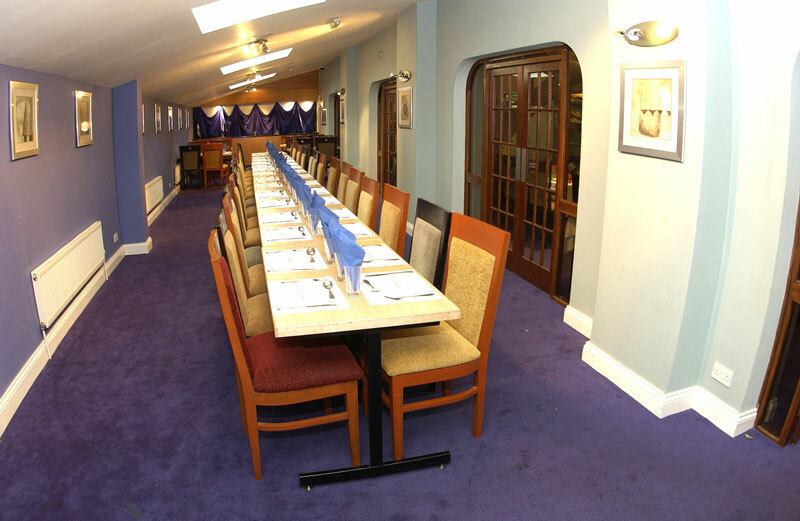 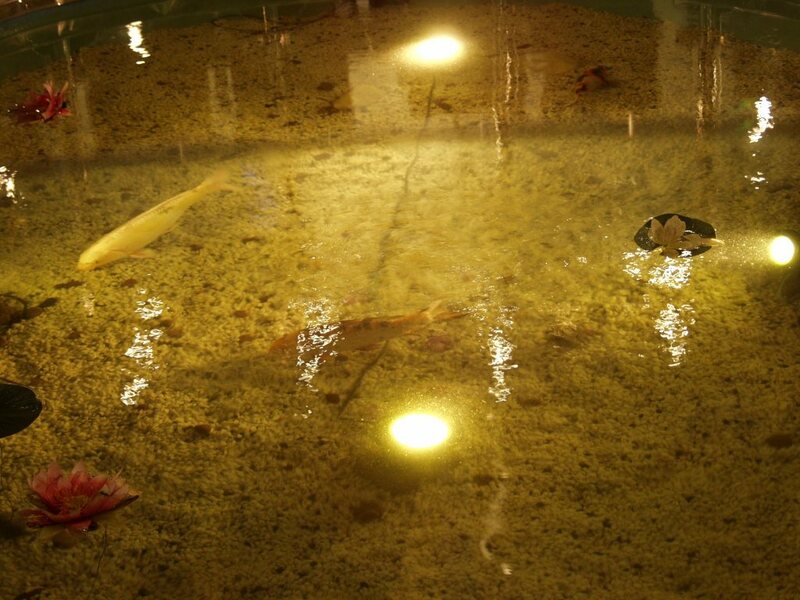 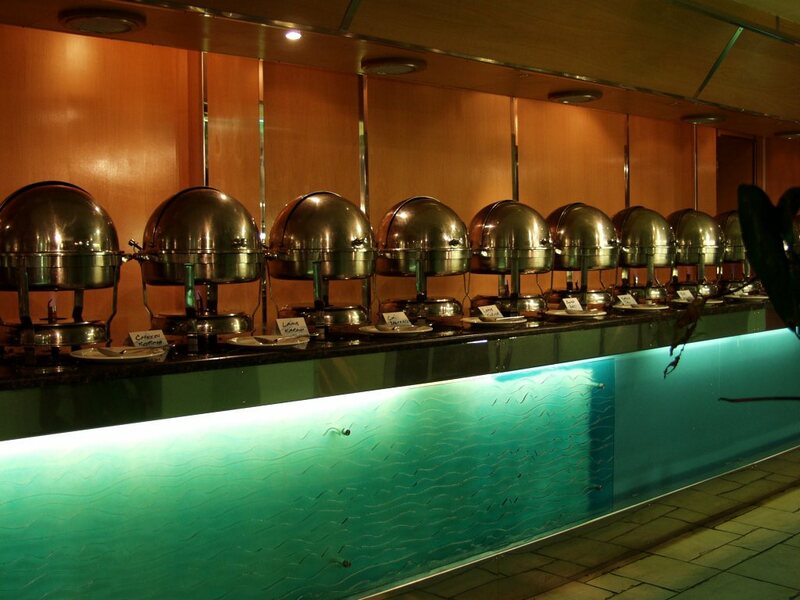 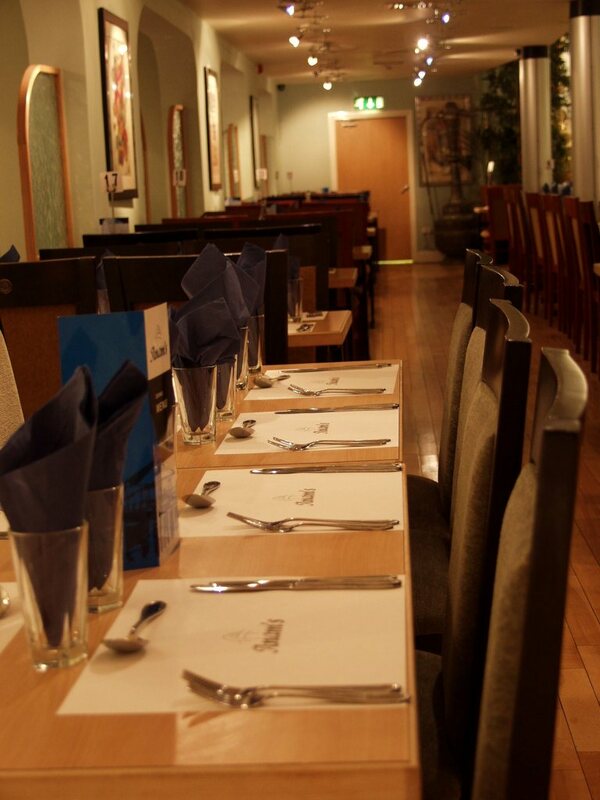 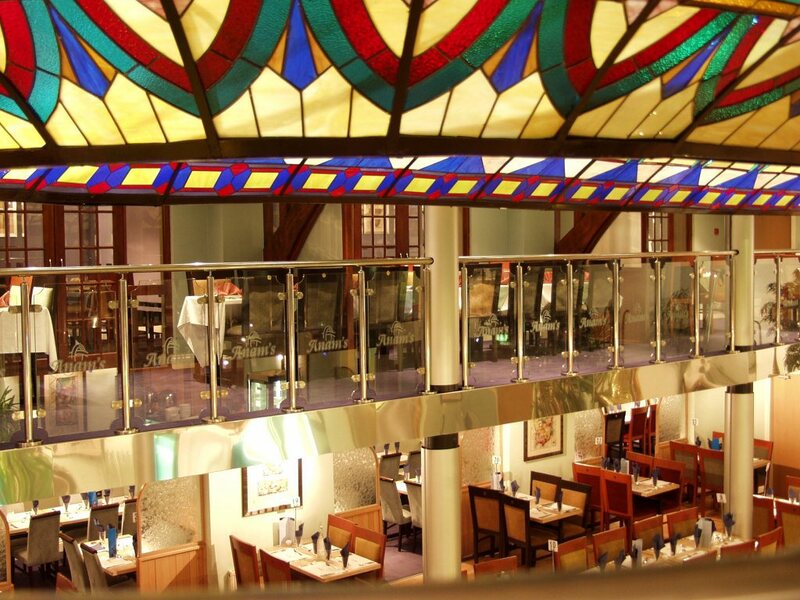 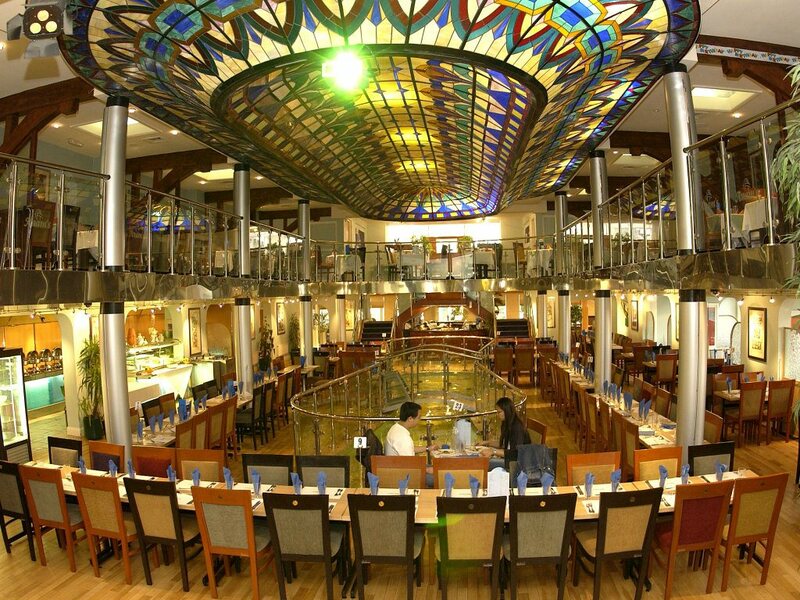 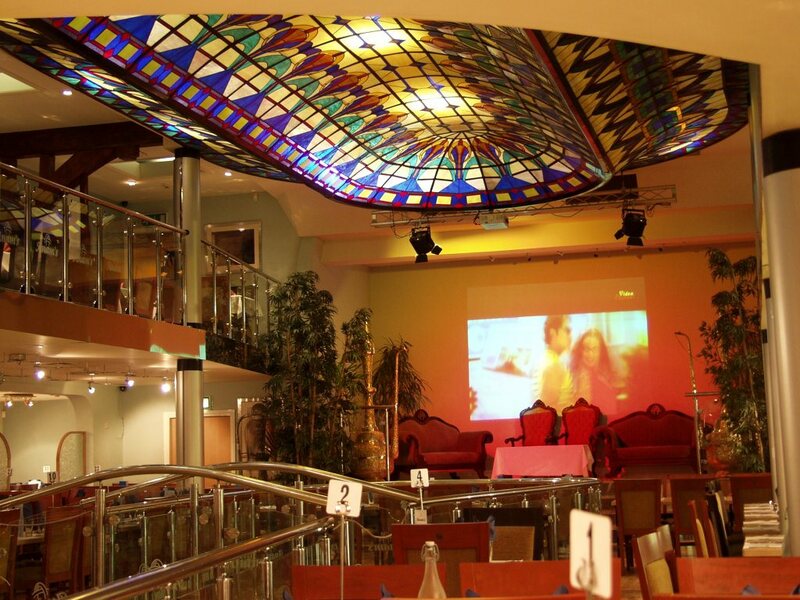 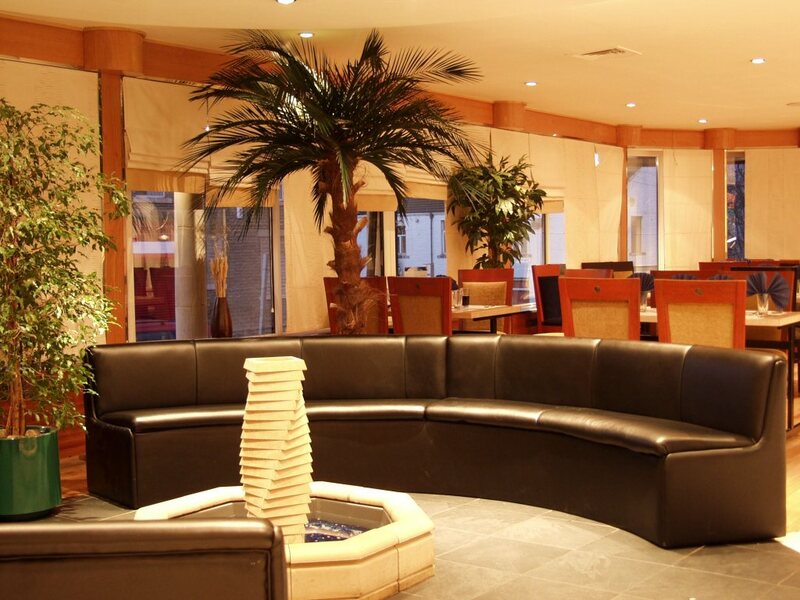 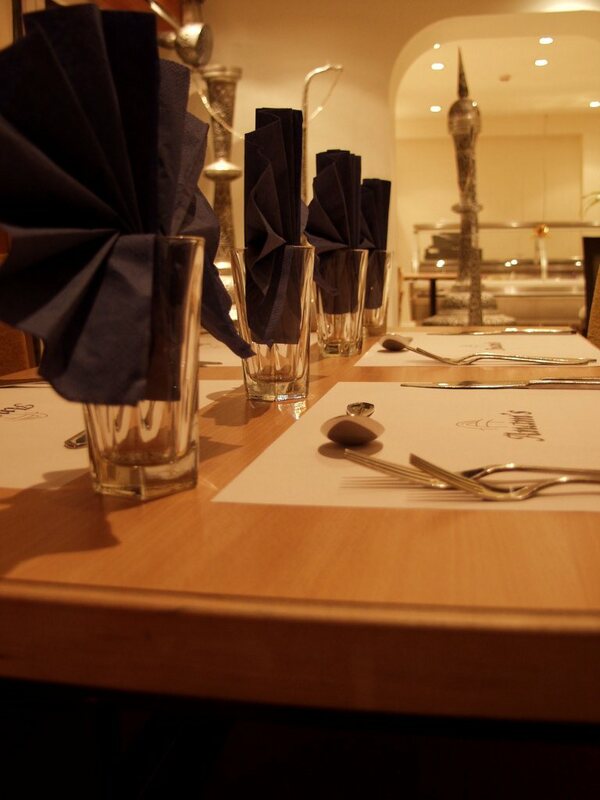 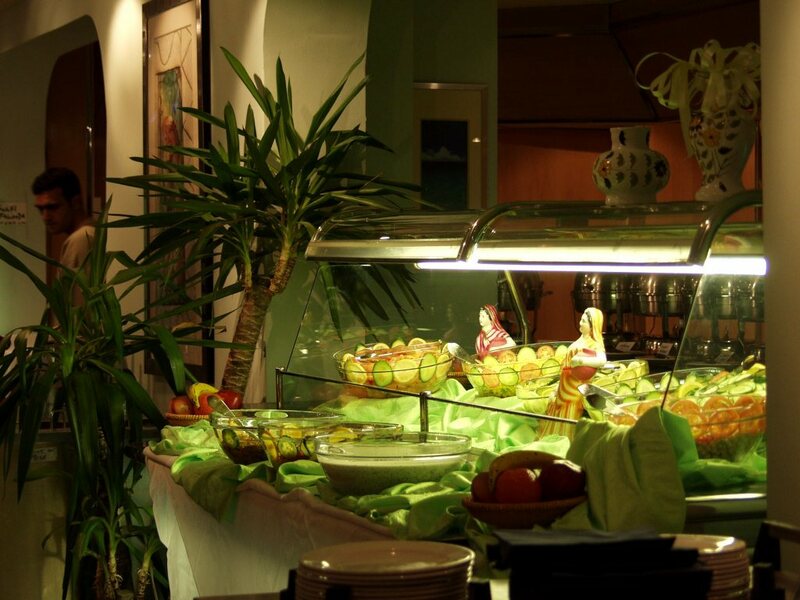 As a family restaurant, we provide a relaxed atmosphere perfect for any occasion. 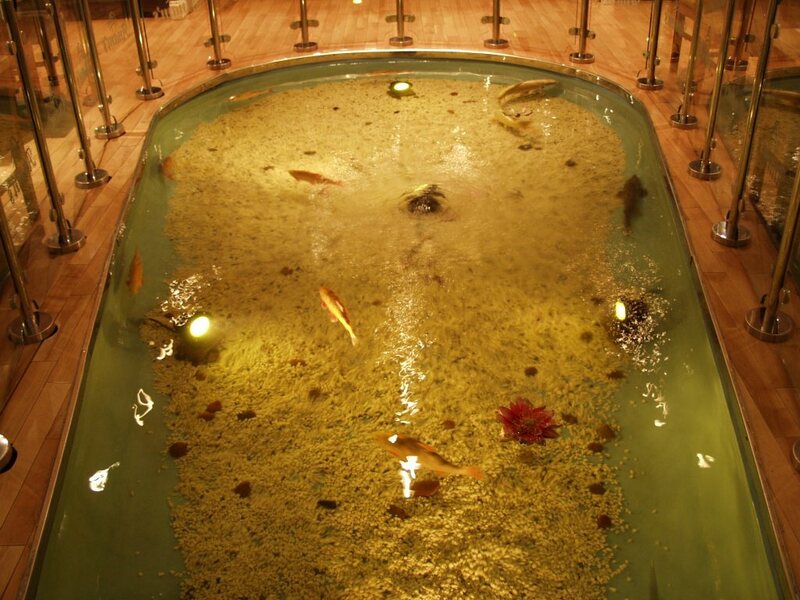 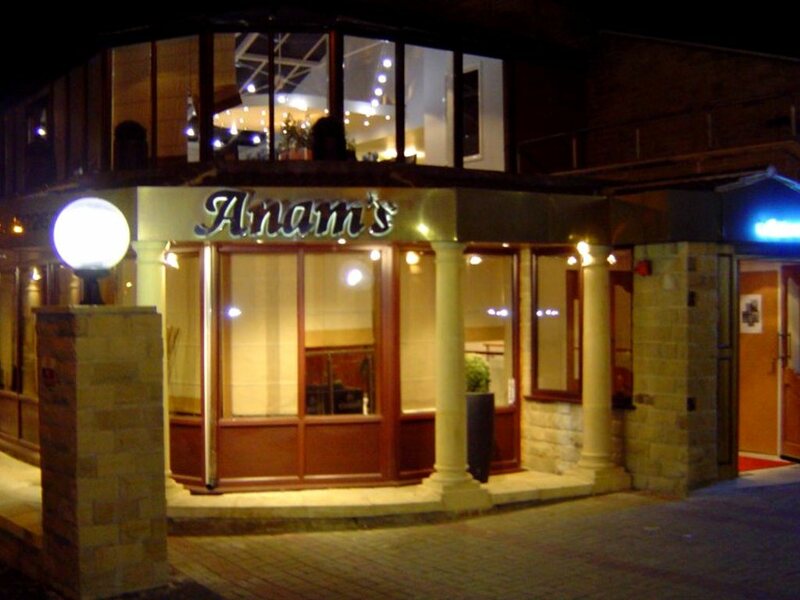 Welcome to all Bookings	Welcome to Anam's, an experience we hope you will enjoy. 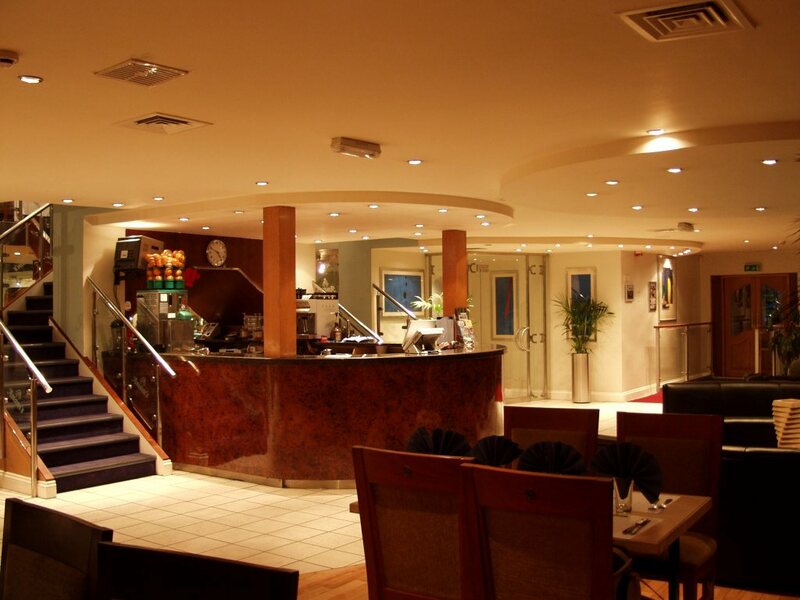 Our catering knowledge dates back to 1958, and have since sought to provide the best in hospitality and the Kashmiri cuisine. 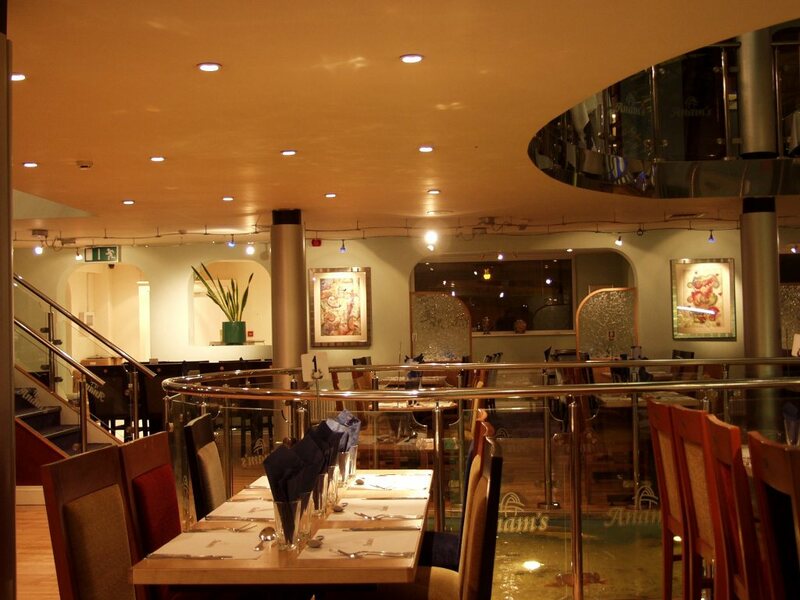 Our aim is to provide a fully contemporary and modern ambience with the same traditional taste we have been renowned for. 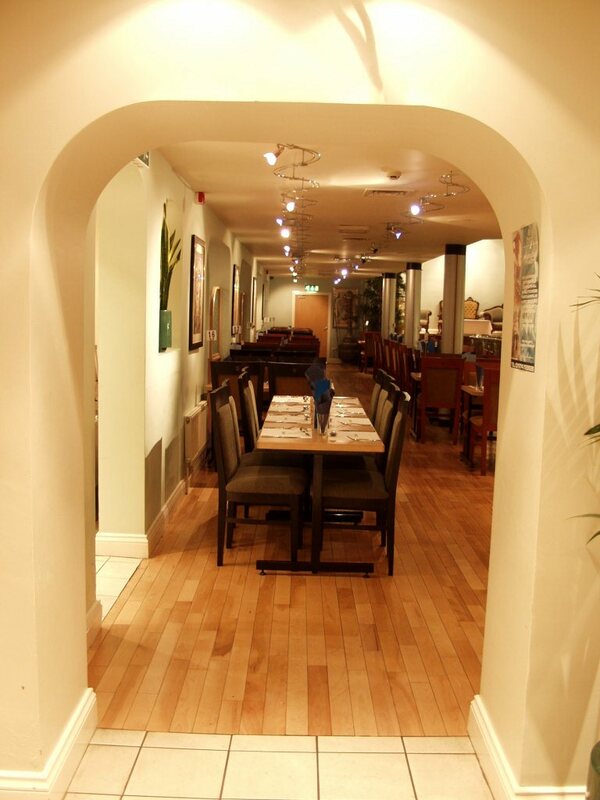 As a family restaurant, we provide a relaxed atmosphere perfect for any occasion. 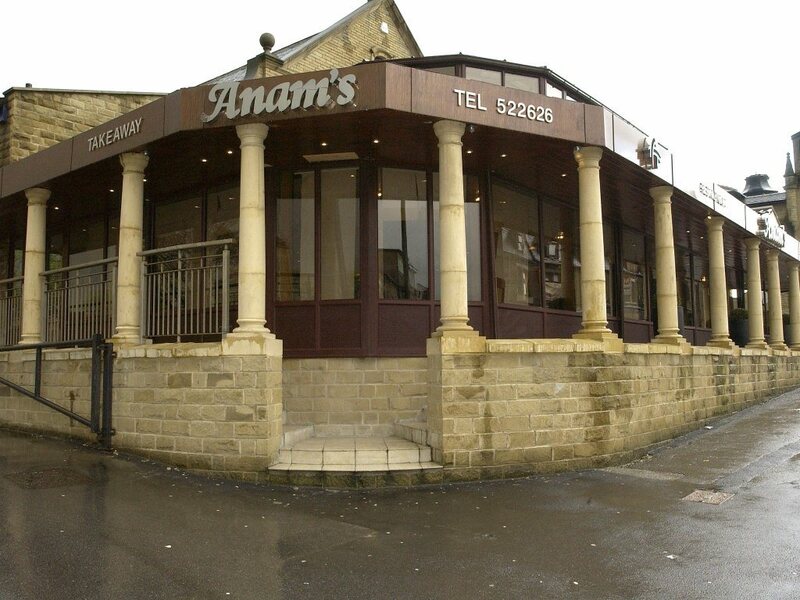 Wedding and Banqueit Booking	Welcome to Anam's, an experience we hope you will enjoy. 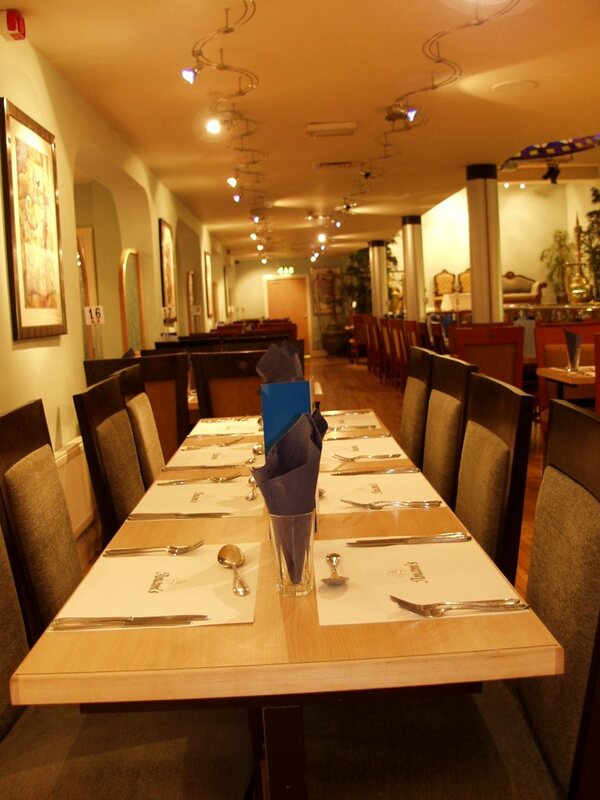 Our catering knowledge dates back to 1958, and have since sought to provide the best in hospitality and the Kashmiri cuisine. 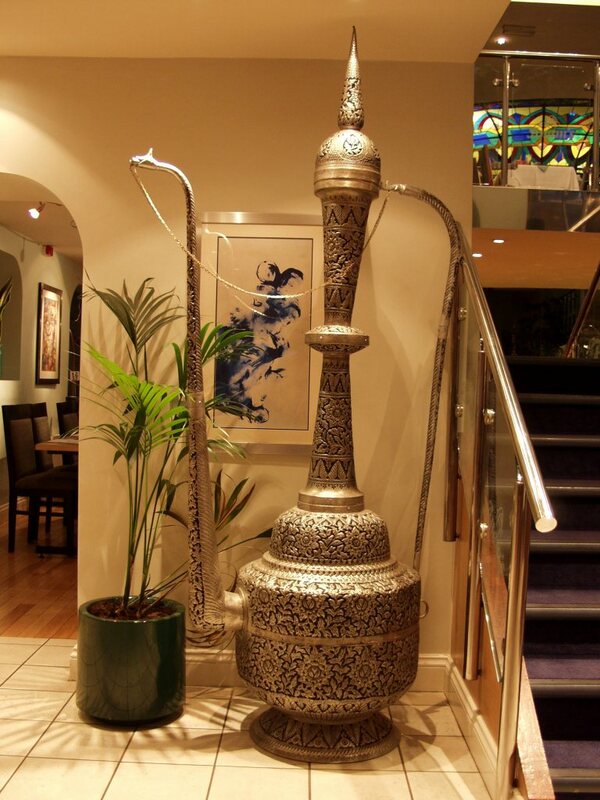 Our aim is to provide a fully contemporary and modern ambience with the same traditional taste we have been renowned for. 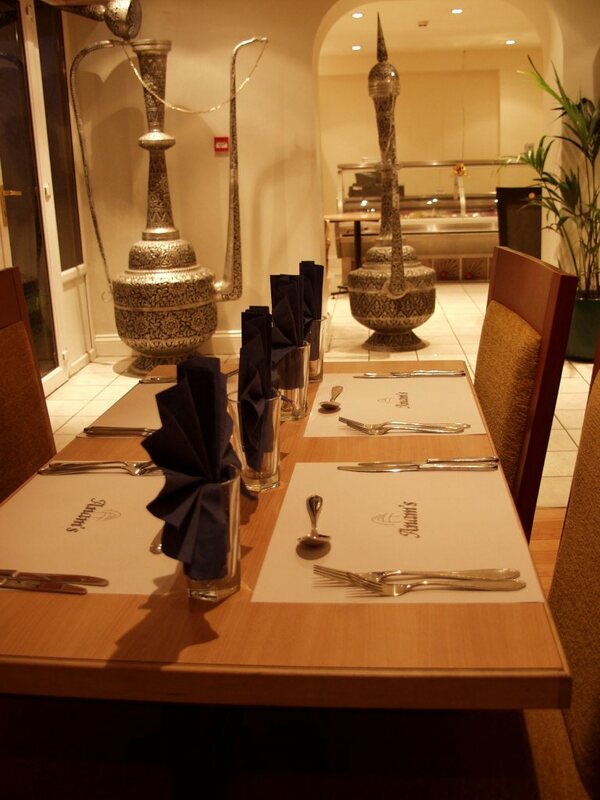 As a family restaurant, we provide a relaxed atmosphere perfect for any occasion. 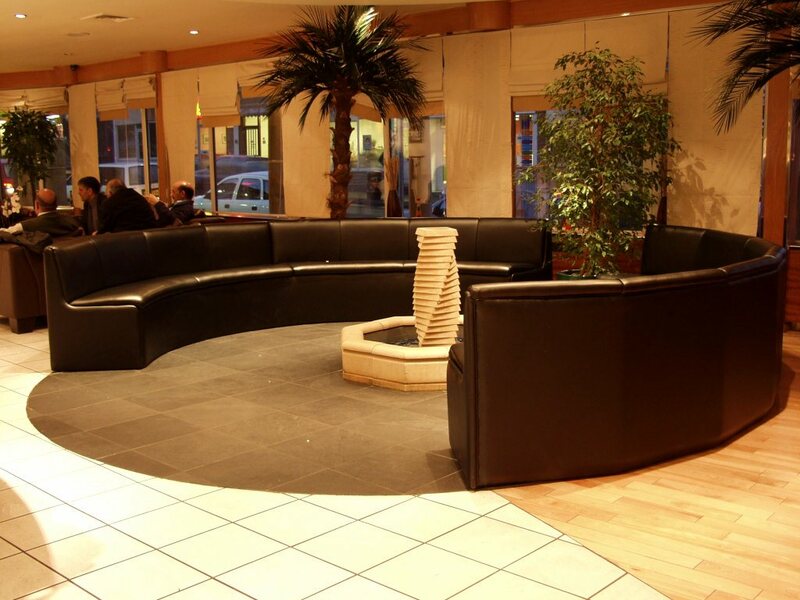 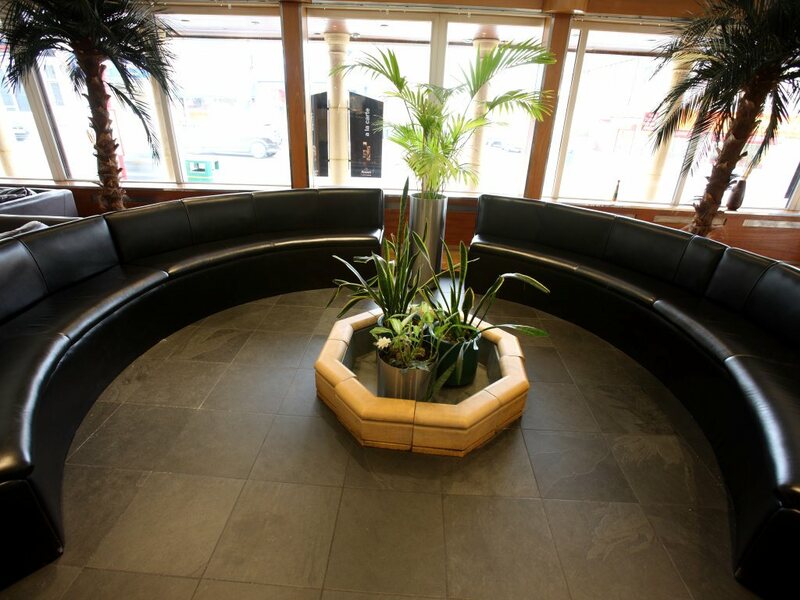 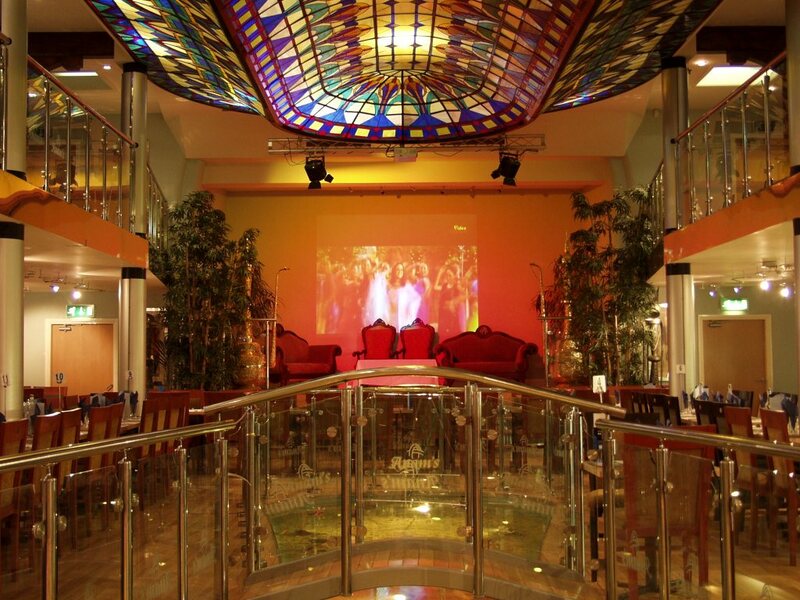 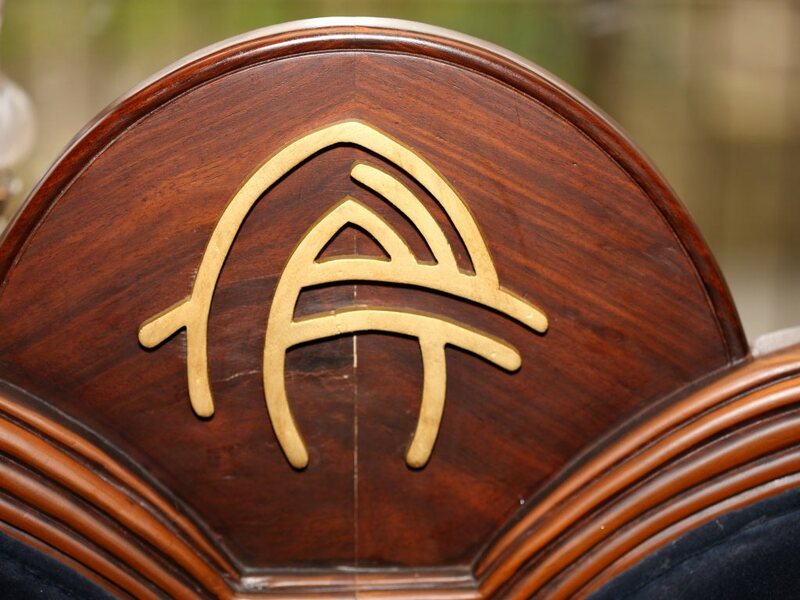 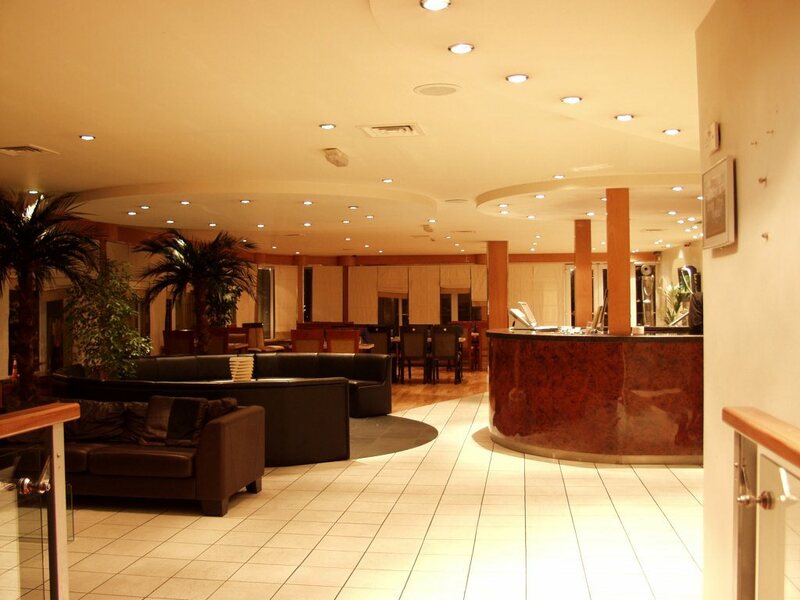 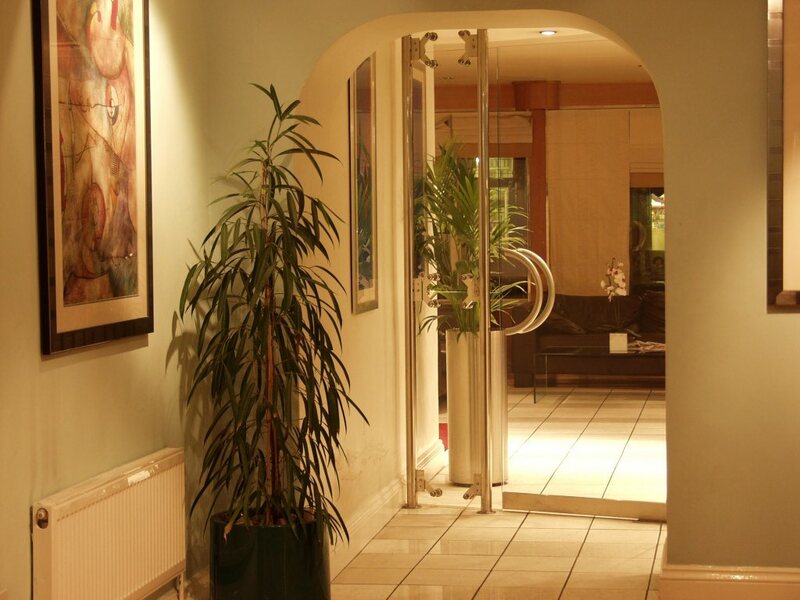 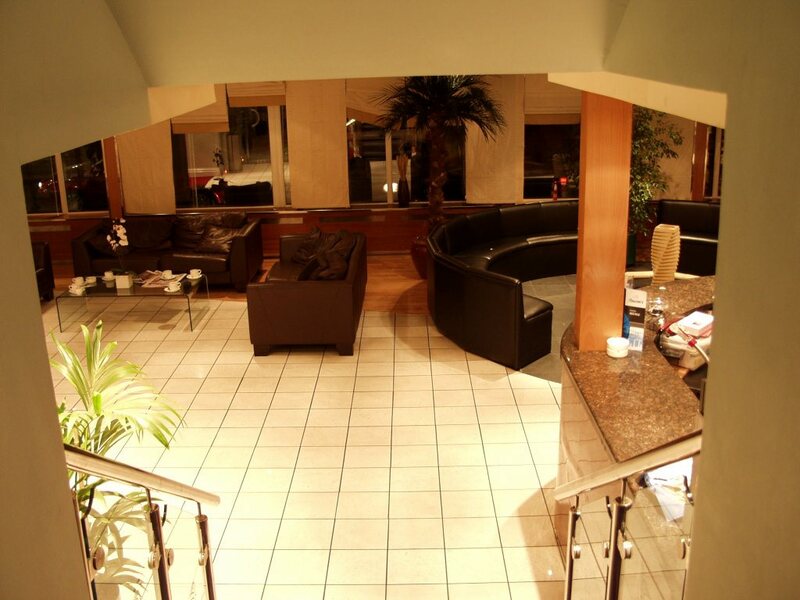 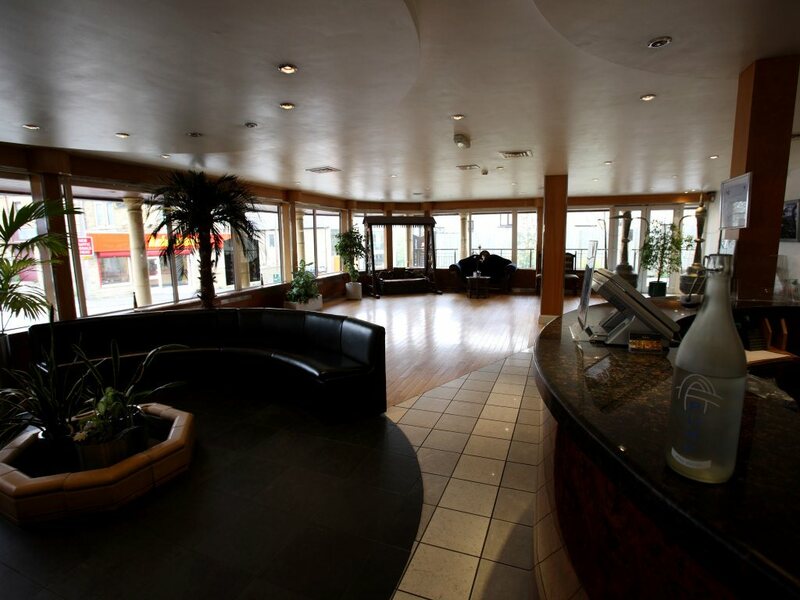 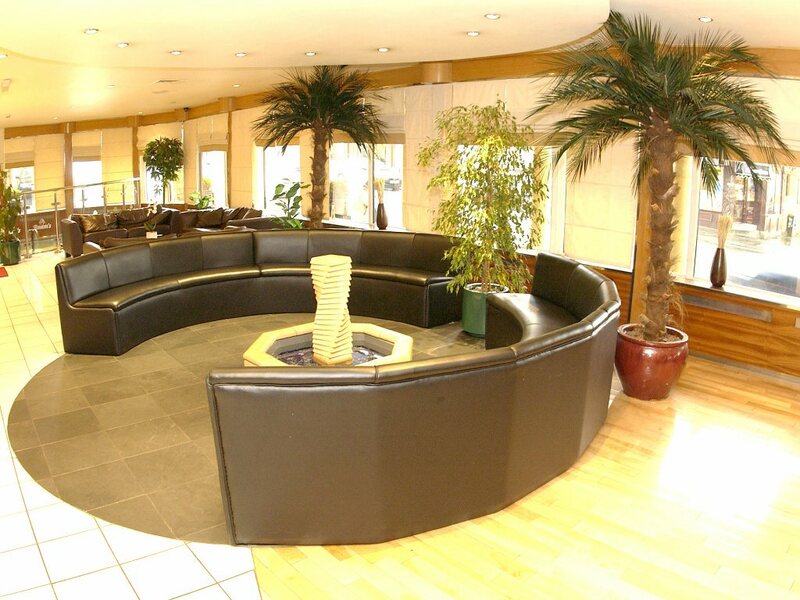 We have the capacity to cater for up to 750 people comfortably with separate family booths and a private conservatory area for those who require a degree of privacy. 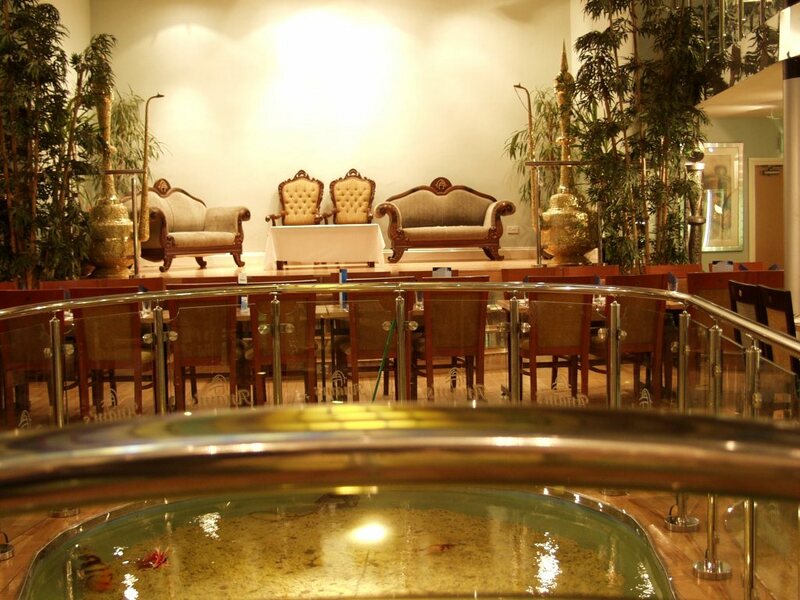 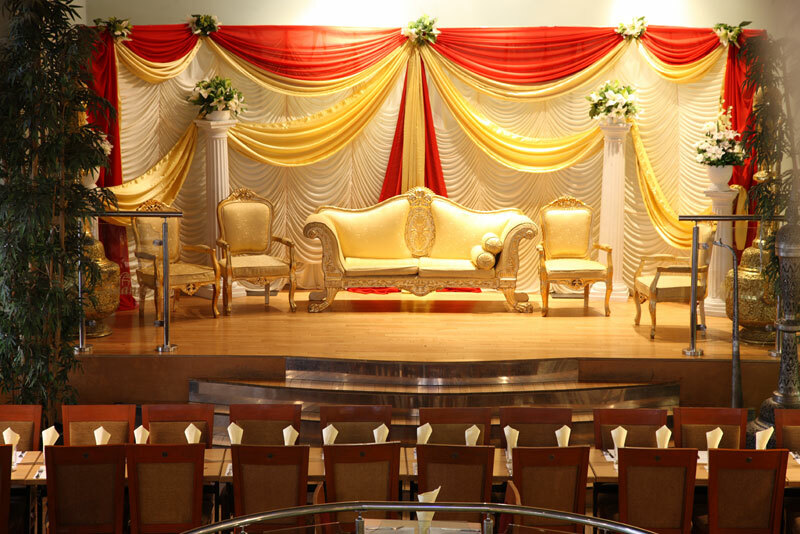 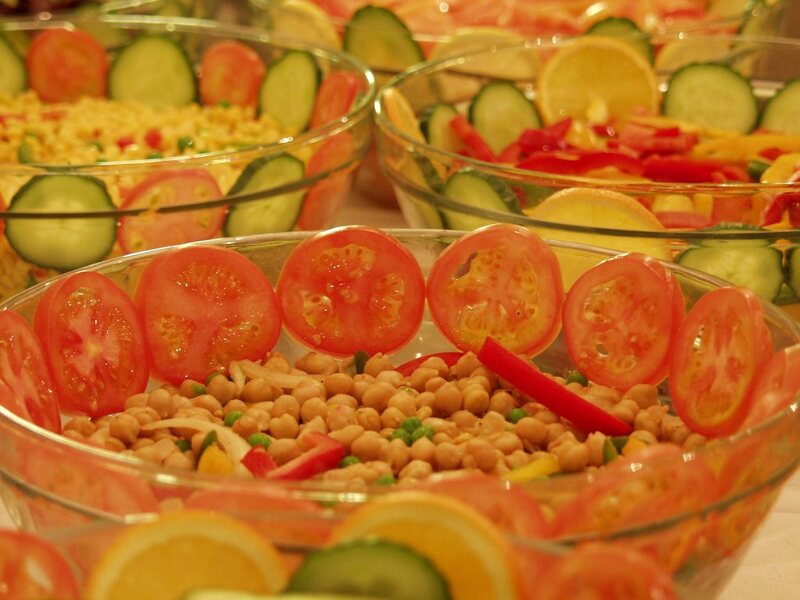 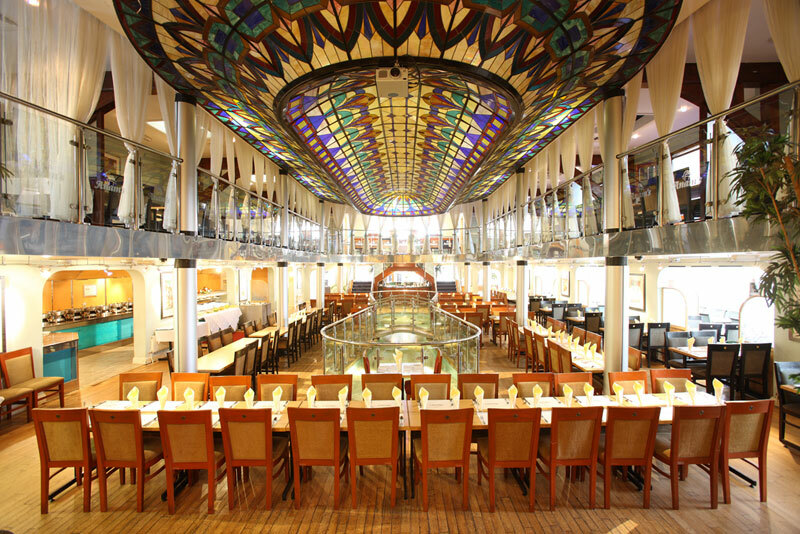 Anam's offers a spectacular banqueting facilities in spacious surroundings. 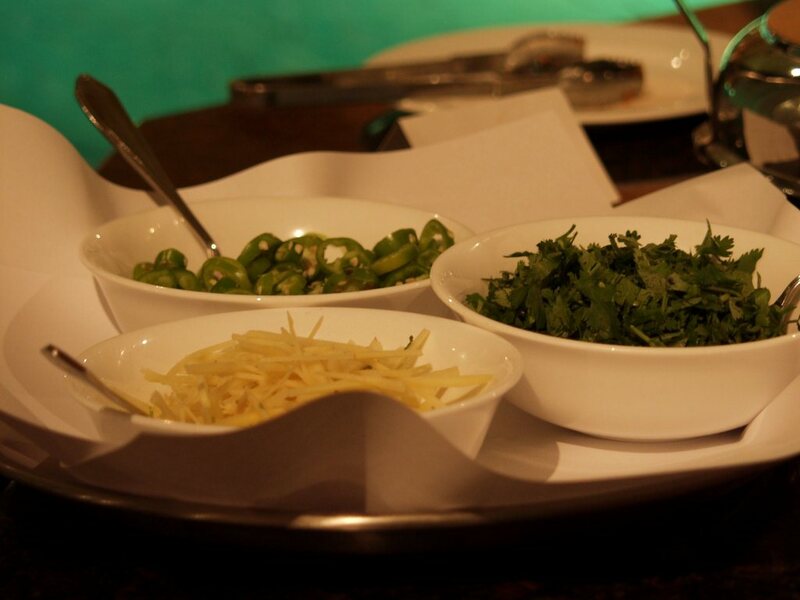 our chefs have raised inidan cuisine to new heights, every dish is prepared and cooked to perfection. 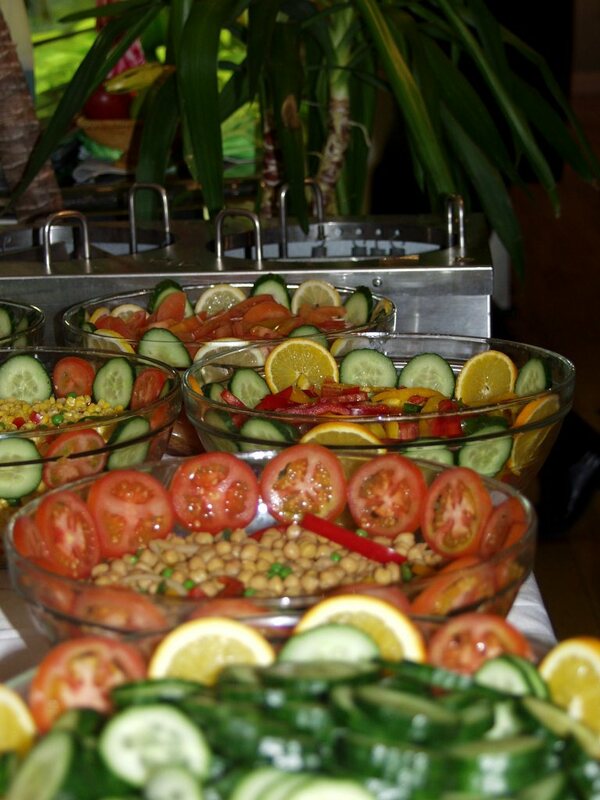 We provide a complete service for corporate functions/venues/exhibitions for up to 750 people day and night. 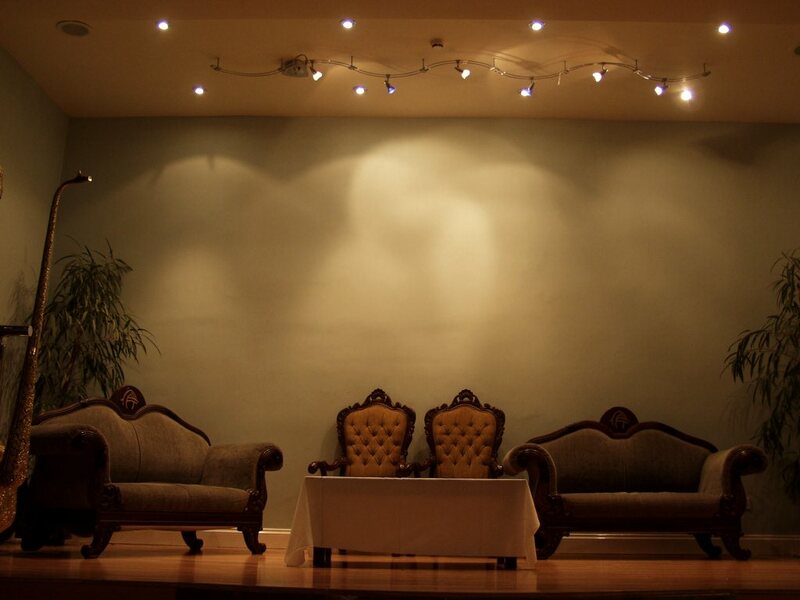 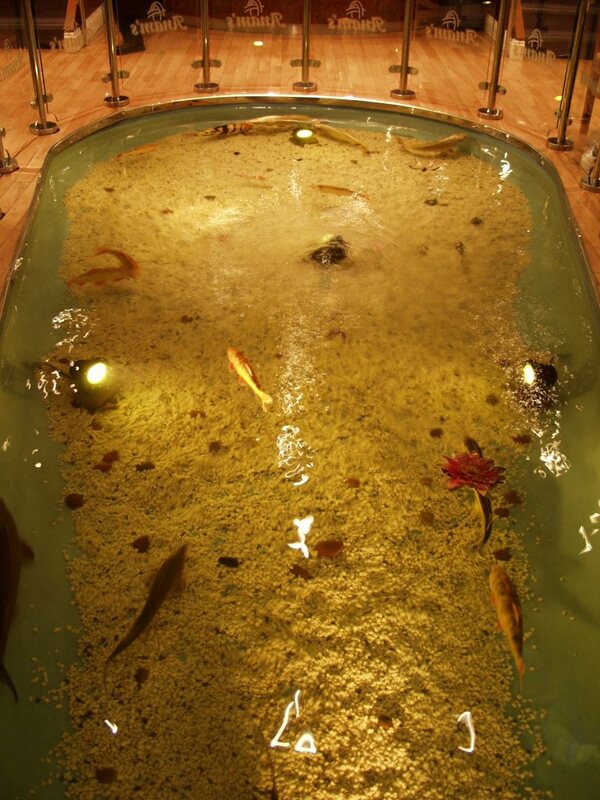 Our conference room gives you total privacy. 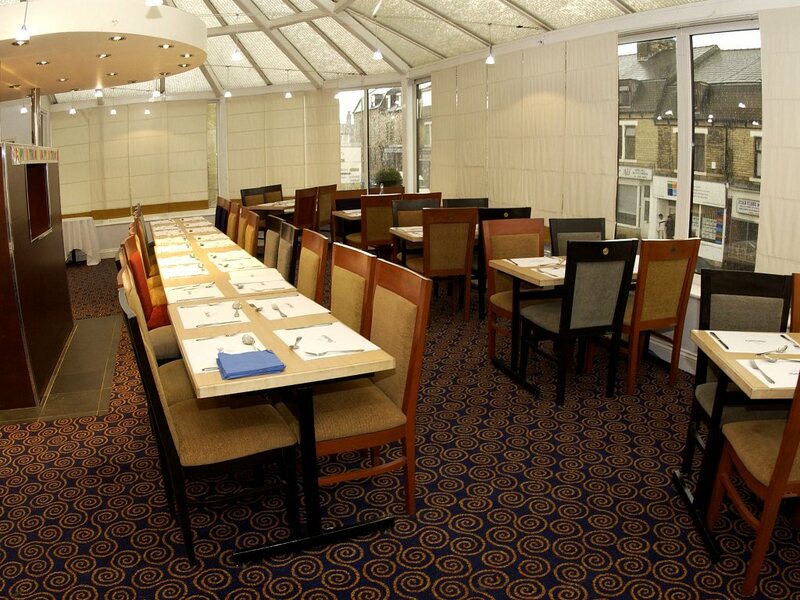 Restaurant conditions will be here. 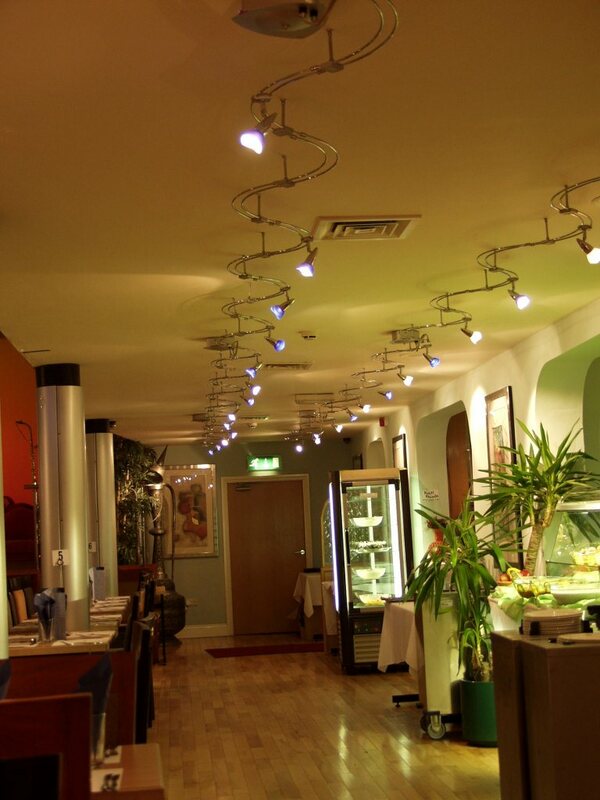 Copyright 2010 - 2012, Anams Restaurant.